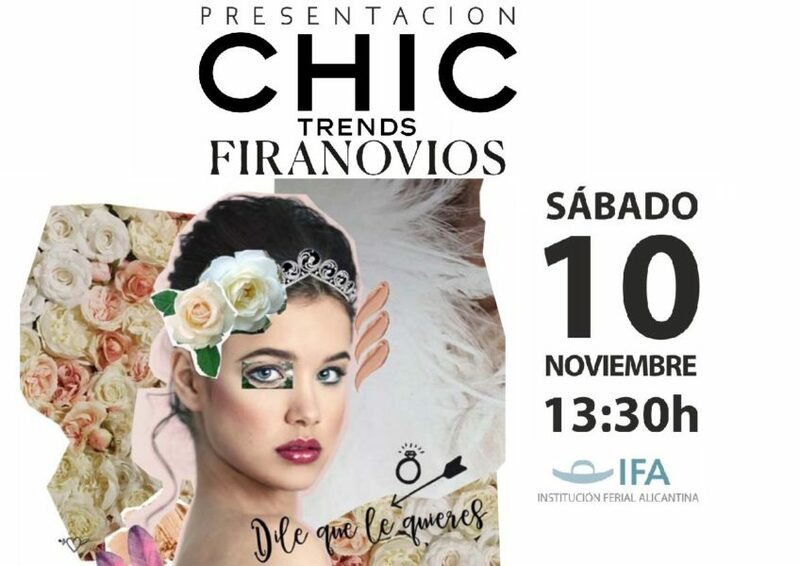 We introduce CHIC Trends at FiraNovios 2018, yay! We are super excited! 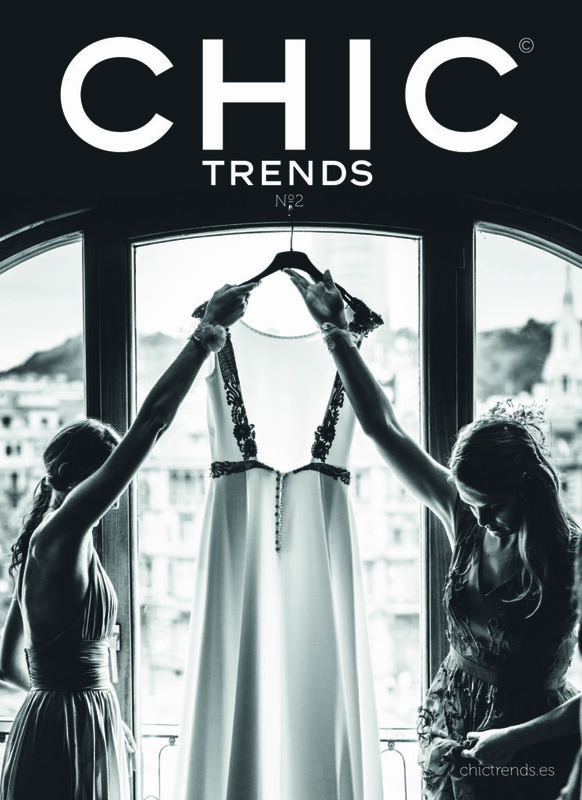 As you might have heard, next Saturday 10th of November, Ana Espadas, director of CHIC Trends Magazine, will present our magazine at IFA FiraNovios. 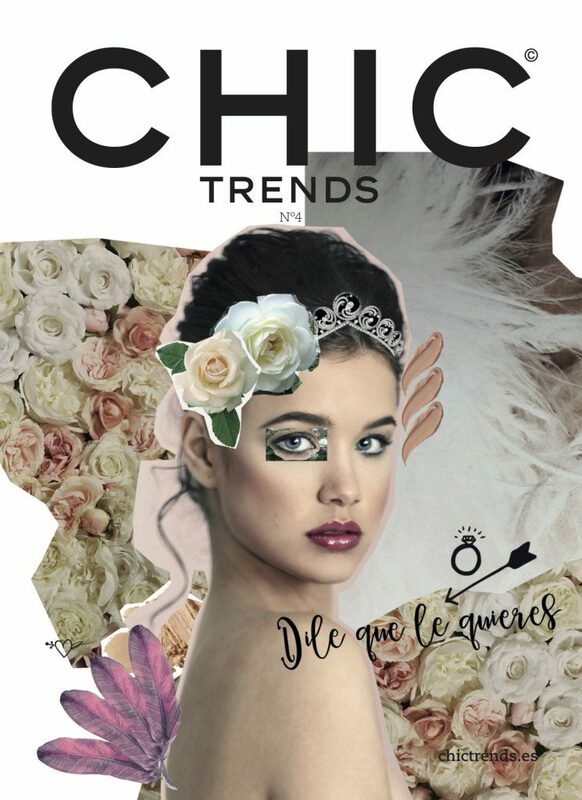 From 1:30 pm, in “Tu Día Perfecto” (central area of ​​FiraNovios), you will have a unique opportunity to get to know our magazine, are you going to miss it? You will be able to find our permanent stand at FiraNovios taking place from the 9th to 11th of November, were we will be able to inform you and solve any inquiries about our magazine, come and visit us! 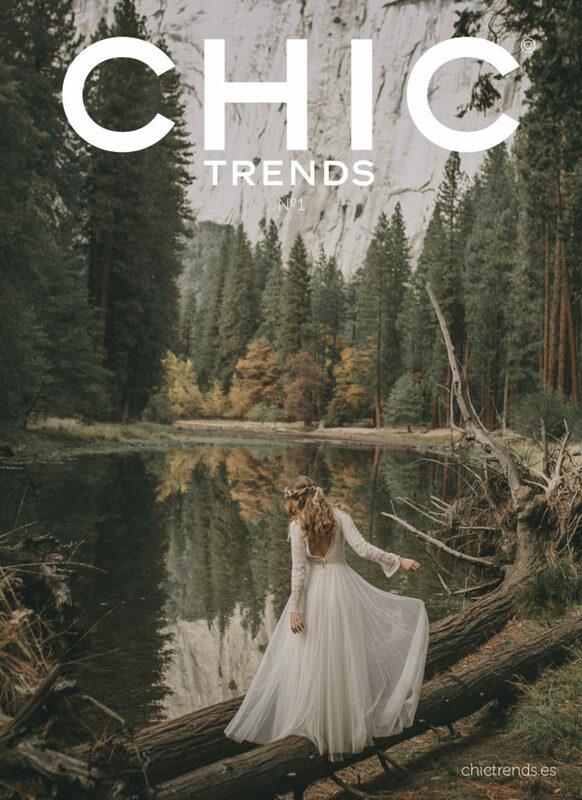 We will inform you about CHIC Trends Magazine and you will have the opportunity to participate in number 5 of our magazine. And if you hire us in FIRANOVIOS you will have a 10% discount, as you read it! 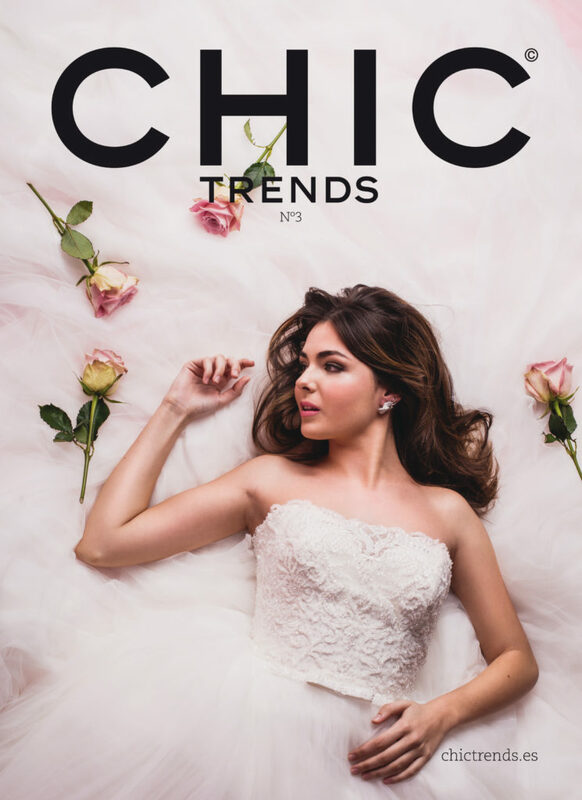 Come to say hi and we will give you a copy of our magazine, where you will find the latest trends in weddings and events, everything that a couple needs in preparation for their big day. We can’t wait to see you next Saturday in “Tu Dia perfecto”! Firanovios is the most awaited wedding fair event every year in Alicante province. During the three-day event you will be able to enjoy interesting presentations, workshops, activities, parades and stands. Everything related to weddings, first communions and events: travel agencies, photography, hotels, beauty, decoration, car rental, organization and protocol, jewellery, wedding and party fashion … The ideal place to find inspiration, trends and much more. The fair is open from 10:30 a.m. to 9:00 p.m., uninterrupted hours.